I'm super proud of my hard working colleagues and our excellent professional coaching staff. We truly offer the BEST training with the BEST coaches in the US. Everyone can find a class and level they are looking for from absolutely beginner, to the country's top level, 2200+ players..
BayAreaChess offers enrichment classes, weekend clubs, summer and winter camps, and team training classes. We also organize the most tournaments in the US in a year: we have scholastic tournaments open to any player in K-Grade12, and we have regular tournaments open to anyone regardless of age. Recently I had the honor to be named the 2017 Organizer of the Year by the United States Chess Federation, USCF. and see BayAreaChess to be named 2018 Chess Club of the Year by US Chess Federation. After receiving my MS and PhD in Chemistry, I worked at the Hungarian Research Center in Budapest, Hungary, UNC in Chappel Hill, NC and DUKE in Durham, NC before moving to California in 2008. I've worked at the Institutional Research Office at the University of the Pacific from 2010 before joining BAC in 2014. 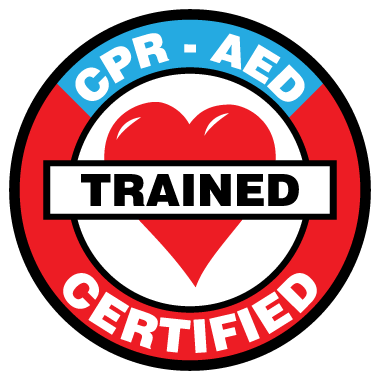 Judit is RedCross certified in adult, child and baby First Aid, CPR, AED.